Make any project easier by using the right tools and equipment. When you shop with us, you’ll find ladders, roof rakes, saw horses, air compressors, nailers, ice scrapers, water proof gloves, tape rules, refuse containers and more. 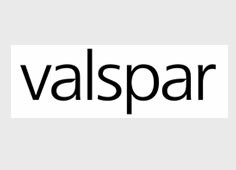 We feature some of the most trusted industry brands, including Sikkens Pro, Certainteed, Tommy Docks, Trex, Valspar, and more. 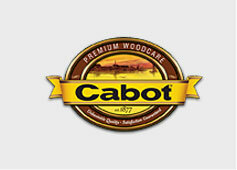 The leader in wood care since 1877, Cabot continues to produce rich wood stains, immaculate wood finishes, and durable topcoats and preservatives to this day. 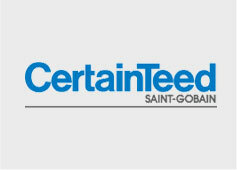 Offers quality exterior and interior building products since 1904. 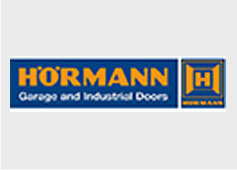 Established in the 1930s, Hormann makes a number of quality residential and commercial doors and openers. Constant innovation, quality assurance and close proximity to customers are the key to the company’s growth and lasting success. 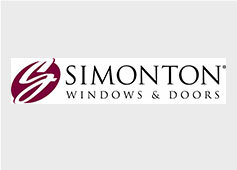 This family owned and managed business has provided the best quality windows and patio doors to residences and businesses for almost 70 years. 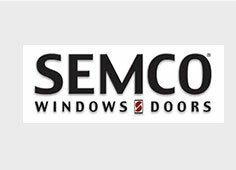 Attention to detail in the wide variety of windows built for every taste is one of the reasons the Semling-Menke Company, or Semco, is an impressive leader in their niche. The commitment to quality, service, and customers started in Pennsboro, West Virginia, in 1946. Manufacturing facilities for vinyl retrofit and new construction windows and doors are now located across the country. 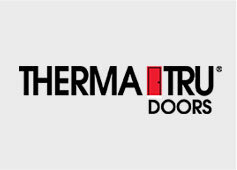 Best known for launching the first fiberglass door on the market in 1982, Therma-Tru Doors has been creating innovative, durable entryways for over 50 years. 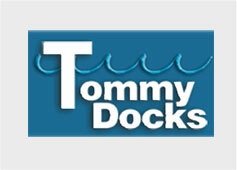 Design and build a standard or elaborate dock in 6 easy steps with the quality products from this Wausau, Wisconsin company. 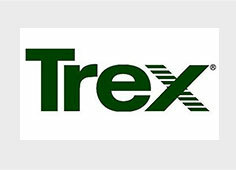 Trex has been inventing, defining, and perfecting composite decks since 1996. It is now the world’s largest manufacturer of wood-alternative decking products, in addition to fencing, railing, and other state of the art accessories for homes and businesses. 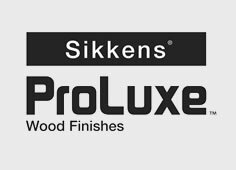 Over 200 years of experience have put Sikkens at the head of the international market for stains and coatings around the world. 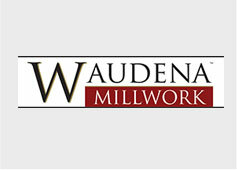 Interior and exterior doors, moldings, vinyl windows, and stair parts are some of the quality products produced by Waudena Mil­lwork for over 20 years. Skill and training in addition to a high respect for excellence are reasons we stock items made by this Wisconsin company. High quality paints and coatings have been a specialty of this Minneapolis, Minnesota business since its beginnings in 1806.. Flexible log home sealants for every weather-proofing job around your chinked or timber style log home. Sashco Log Builder® is the sealant specifically formulated to absorb most log movement. For over 20 years, Log Builder® has been the trusted sealant included in many manufacturer’s log home kits and packages. Its superior elasticity creates a tight seal that keeps out water, dust, bugs, and wind. WILD HOG RAILING was designed with your landscape in mind. Our rolling hills and topography lend itself to beautiful views and panoramic landscapes. No longer do we have to block those views with bulky plastic balusters or high maintenance wood pickets. Wild Hog Railing is the CLEAR choice. Known for producing the highest quality pressure treated wood products that meet the needs of an ever changing building environment. Brown treated wood provides a finished look of beautiful, natural wood tones upon project completion. End uses include interior and exterior above ground, ground contact, and fresh water immersion. Better corrosion resistance for exterior code approved fasteners and hardware. No need to wait 6 – 12 months before staining. Marth Fuel Pellets are made of 100% pure renewable and sustainable wood fiber. These super efficient wood pellets are made by compressing wood particles. The compression creates heat, releasing the wood’s natural lignin, which then bonds the particles into pellets. The result is a cost-effective, renewable way to heat your home or commercial building that’s also environmentally smart. Established in 1994, the Phillips Snow Cutter Company has earned an excellent reputation for building the highest quality contractor grade tool for removing snow from roofs. manage roof snow issues. Knowing we have great products makes us feel we’re doing something helpful for customers. We often hear from customers excited about Avalanche Original’s effectiveness. We’re proud to sell a product invented and made in the USA. You always shop smart when you shop with Cattron’s Lumber. Count on us for the quality supplies that turn your project from all right into amazing! Call and speak with a home repair specialist today: (906) 475-9953.